Now is your chance to stock up on silver! From October 15-18, save up to 25% on NSP Silver Shield products and Essential Shield oil blend! 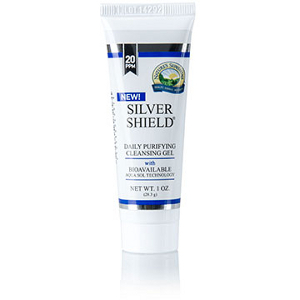 Silver Shield with Aqua Sol Technology features pure silver particles suspended in pure water for powerful immune-system support. Its patented manufacturing process results in fine nano-size silver particles with 99% bioavailability. 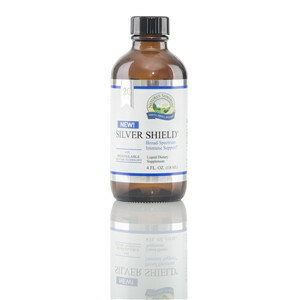 At 20 parts per million, new Silver Shield offers a broader range and is the superior choice* for immune health support. Now available in 6 fl. oz. and 16 fl. oz. sizes. Essential Shield topical essential oil blend contains pure essential oils of clove, cinnamon, thyme, eucalyptus, grapefruit, lavender, rosemary, lemon, pine and peppermint. It provides soothing and penetrating properties.